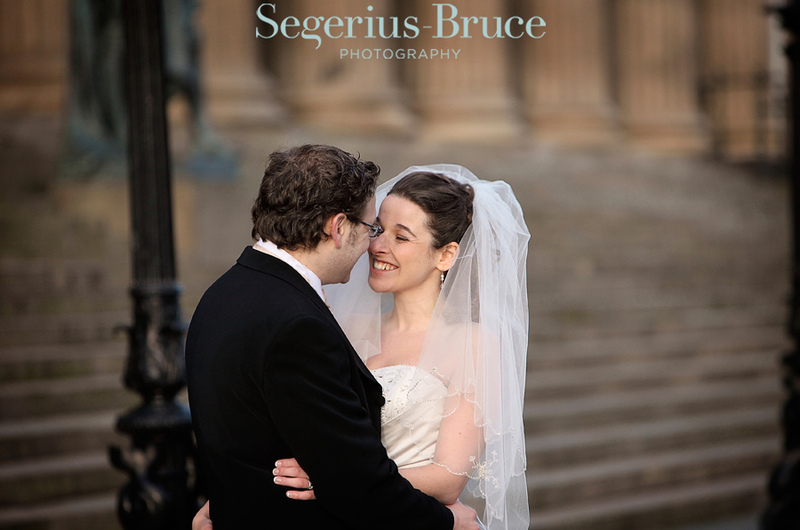 Victoria & Ben booked us for a next day creative shoot the morning after their wedding. 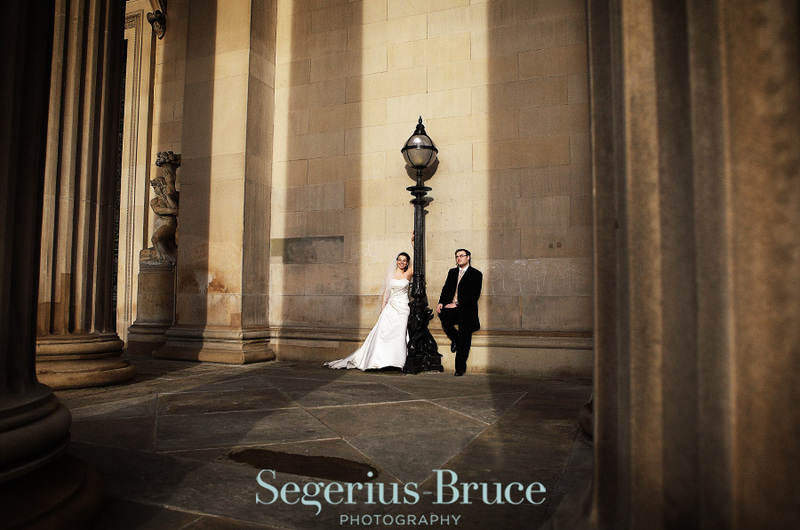 Jewish weddings tend to be very late in the afternoon and so by the time the ceremony was over it was pitch dark due to this being in the winter months. 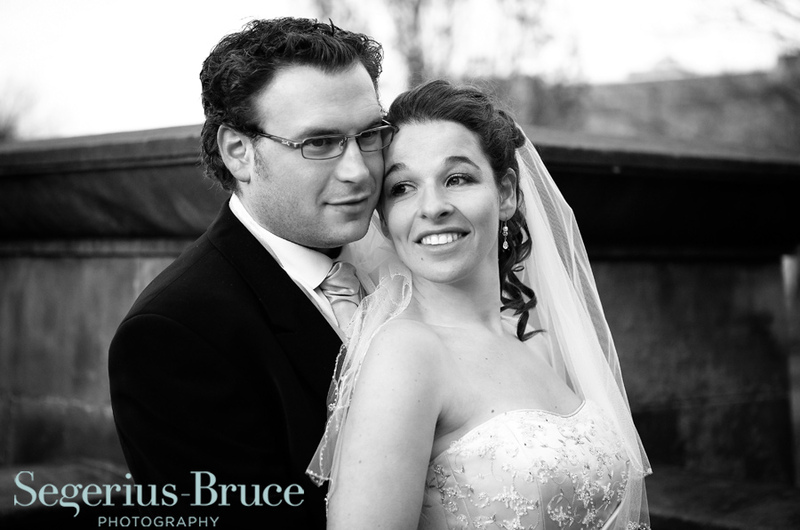 The following day allowed us a lot more time and everyone feels more relaxed with the pressure of the actual day behind us. 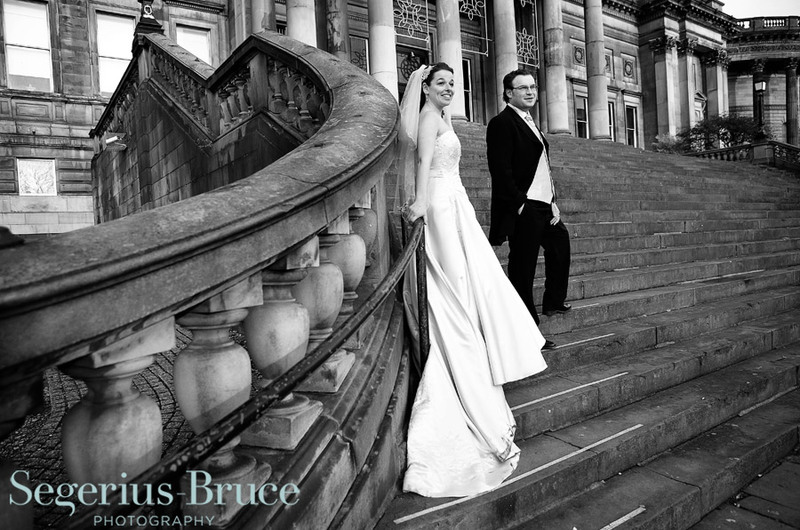 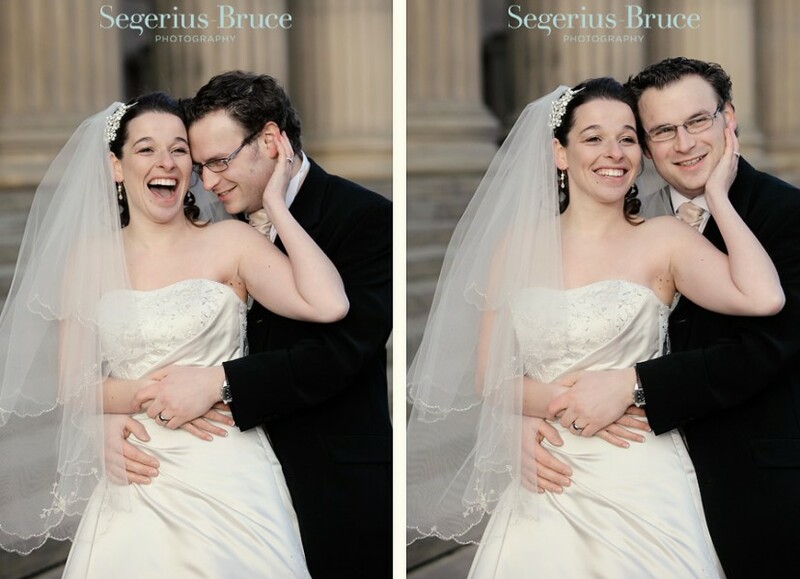 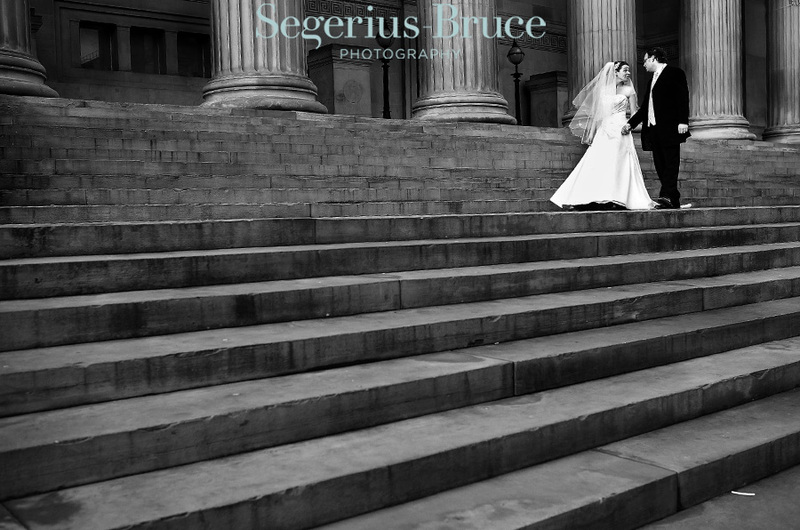 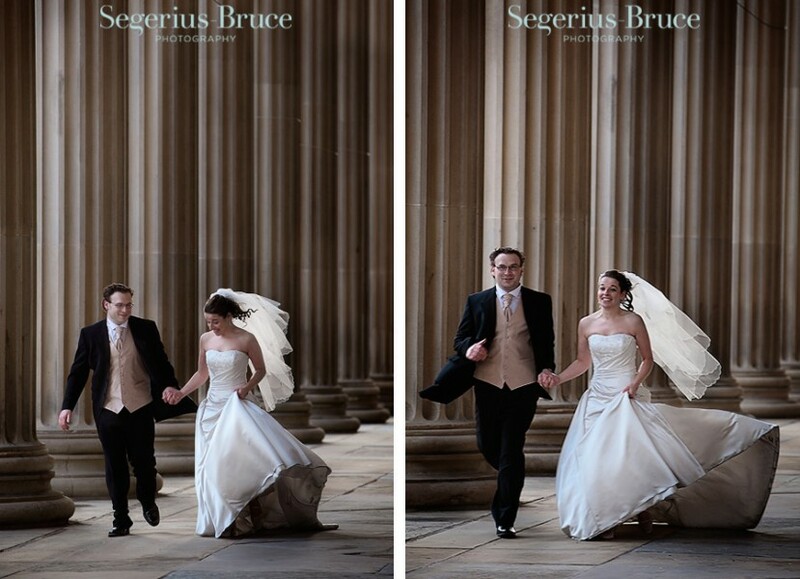 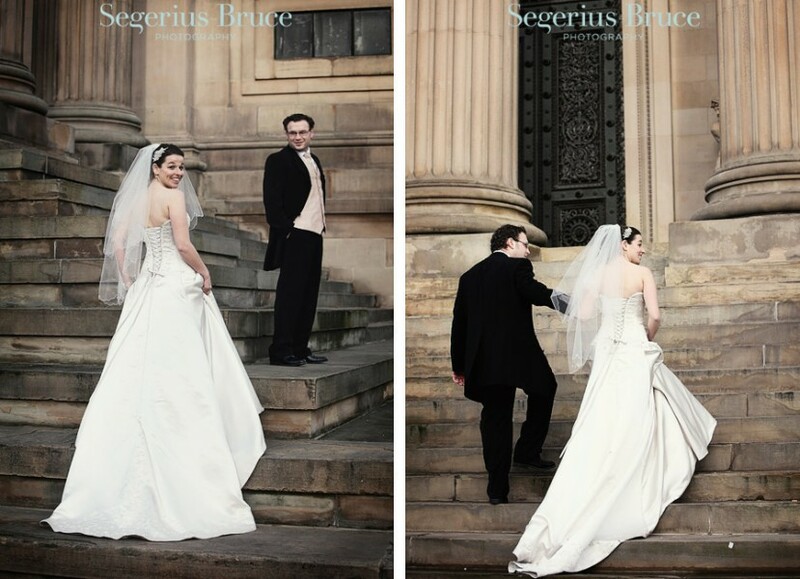 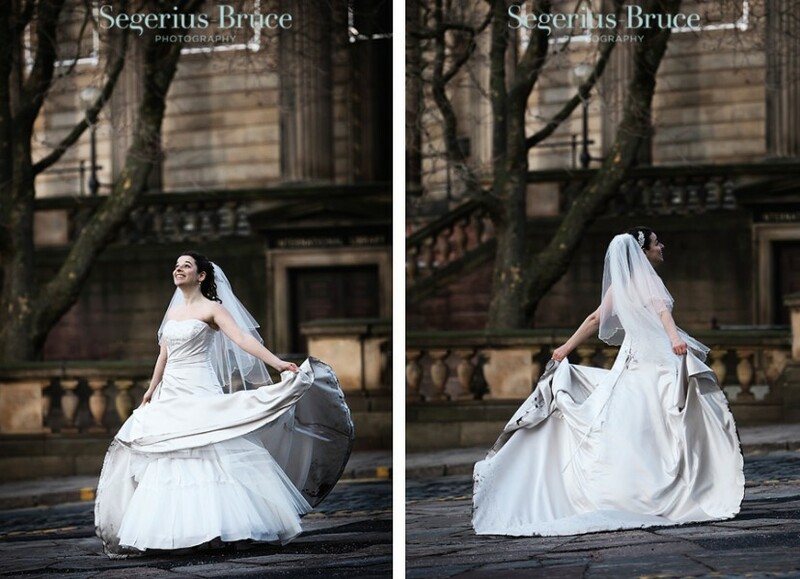 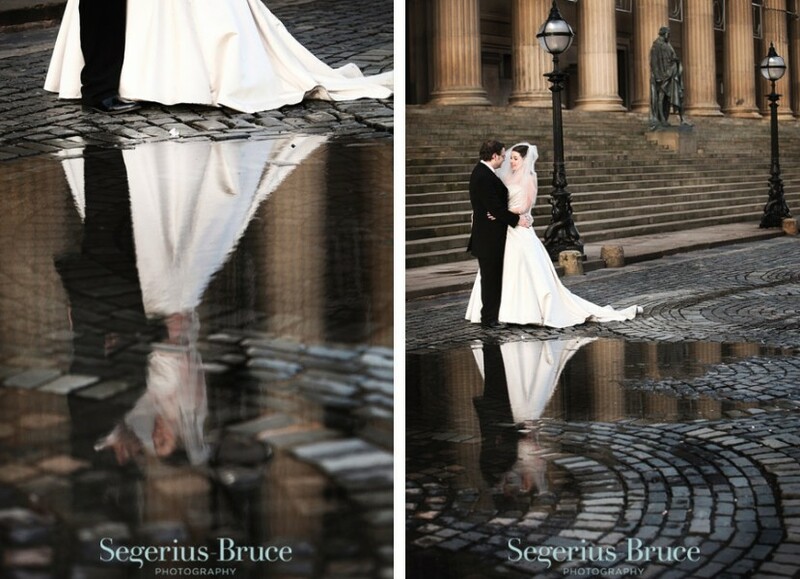 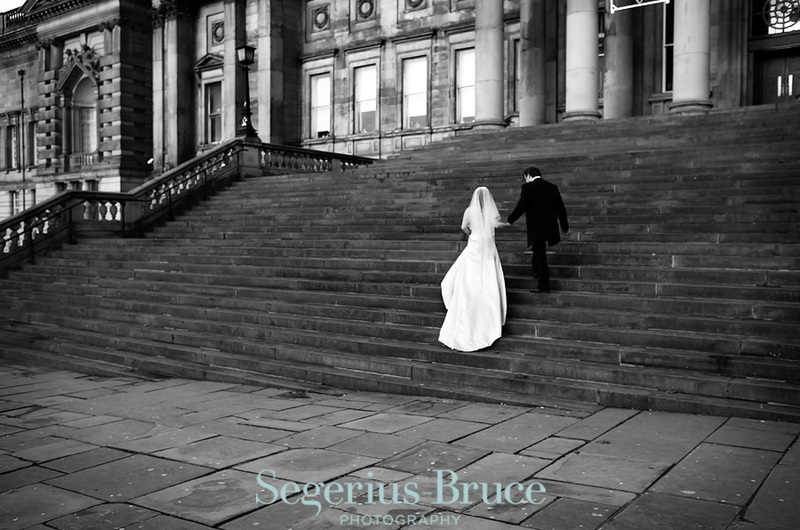 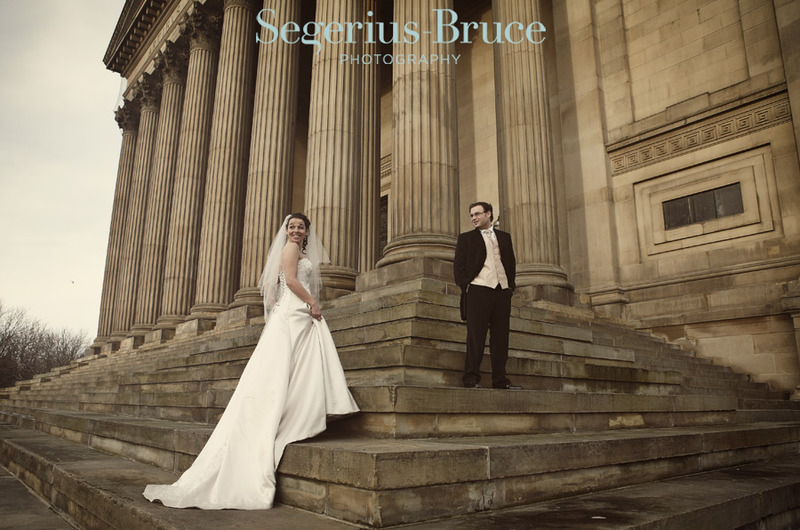 It was still a bit chilly but the weather played along and we got some lovely shots around St George’s Hall in Liverpool which was the location for their wedding reception.